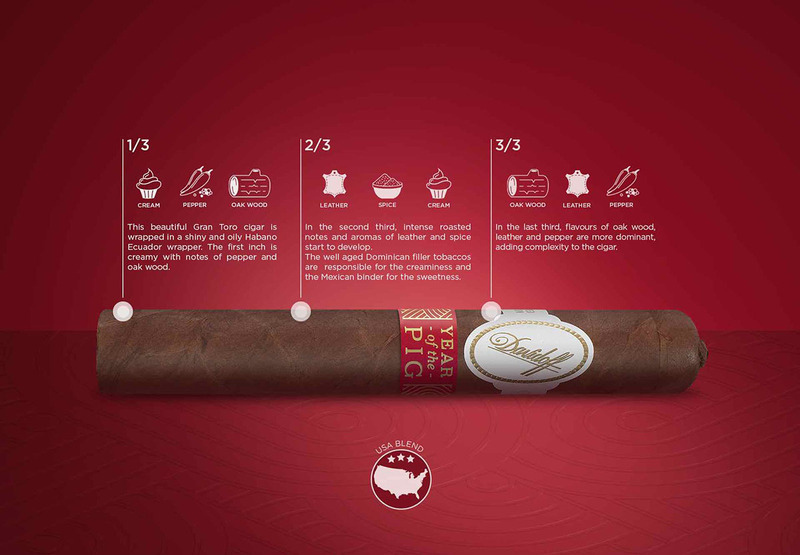 The Davidoff Year of the Pig Limited Edition 2019 Cigar is now available! Celebrate the Lunar New Year with complete decadence. Exploding with notes of cream, pepper, oak, spice, and leather, the Year of the Pig is sure to please. 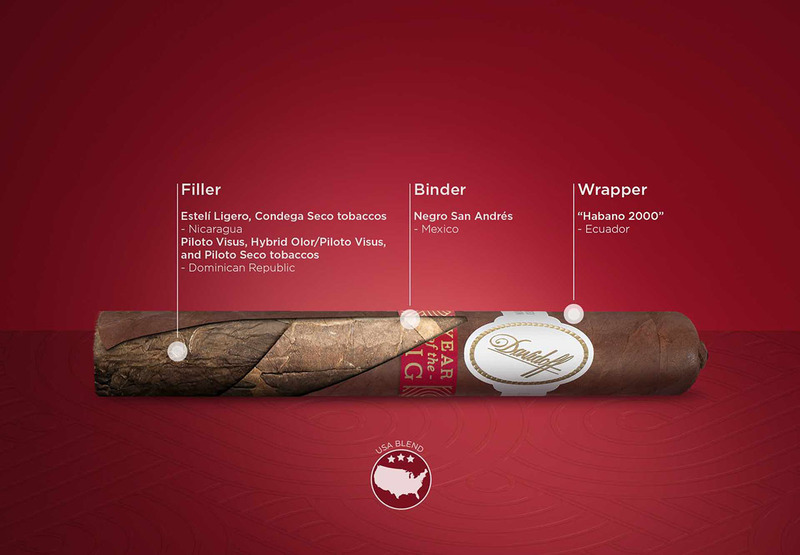 With only 3,000 boxes of 10 cigars each available, you’ll want to hurry and get your hands on one before they’re gone!